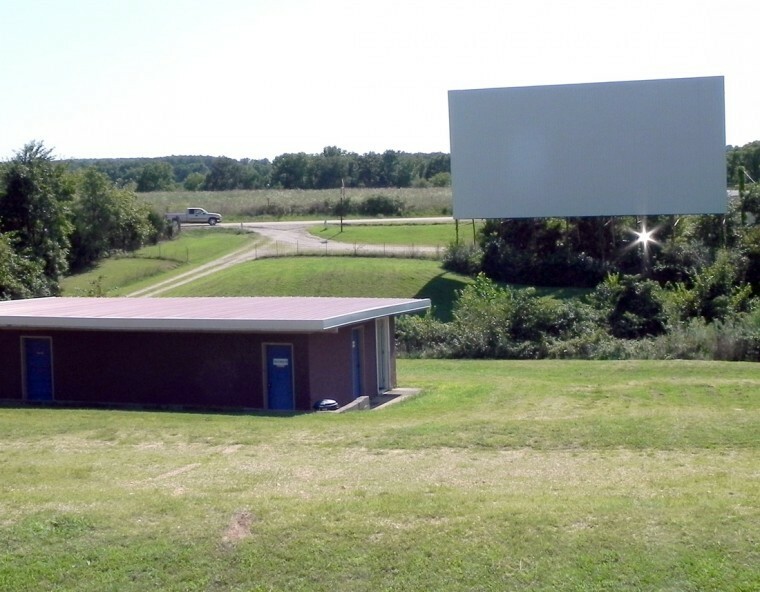 Please enjoy our list of drive-in movie theaters in the state of Missouri. 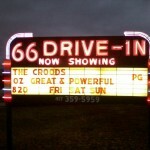 19 Drive-In offers a single screen with a first-run double feature every night of the week. 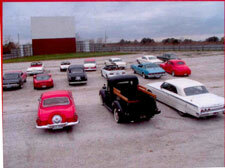 The drive-in opened in 1954, and fits 250 cars, making it one of the smaller drive-ins. 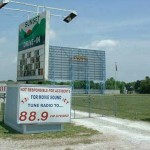 For those looking for an old-fashioned drive-in experience, 19 drive in still offers speaker sound, though they also have sound available on the radio for those who prefer a clearer sound. 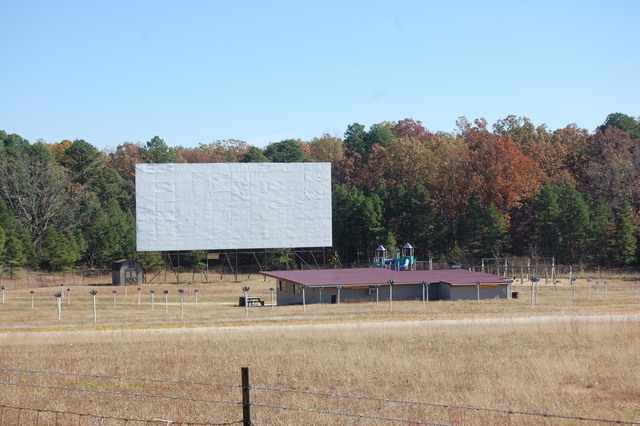 Located near Miller Lake, off of highway 21, 10 miles east of Van Buren, this drive-in has several features that make it especially family-friendly. Children under 10 are free and there is a playground on site. 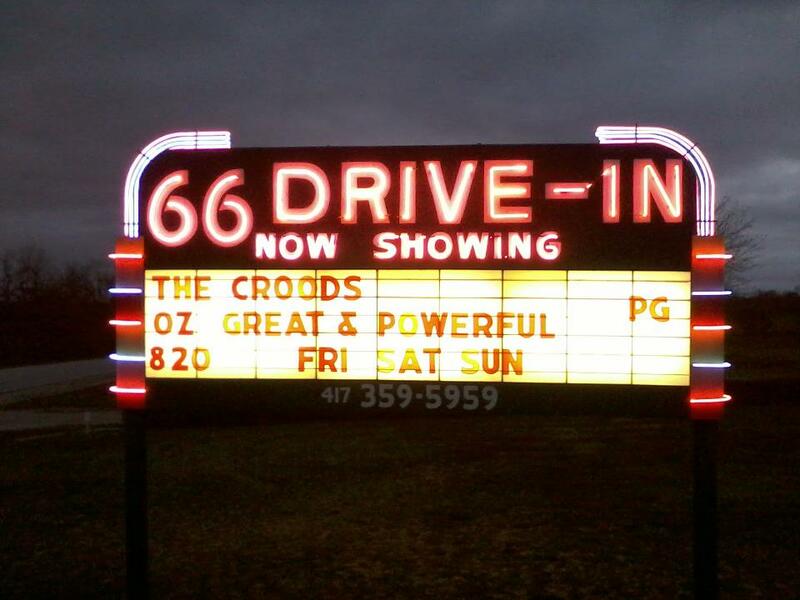 This drive-in is open every Friday and Saturday for a double feature. The concession stand and restrooms are newly renovated. 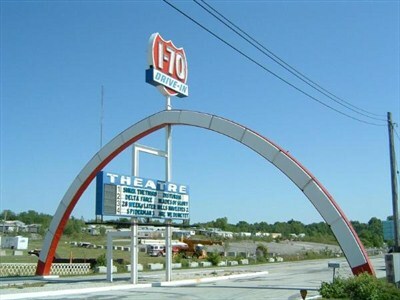 66 Drive-In Theatre near Carthage, Missouri offers first-run double features, Friday through Sunday evening, from April to mid-September. They do not allow outside food, but have a full concession stand, including hot dogs, polish dogs, and barbeque sandwiches. They have a playground for children before the film starts. They do not accept credit cards. 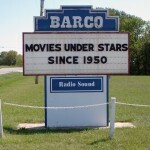 Barco Drive-In shows double features on a single screen on Friday, Saturday, and Sunday nights. 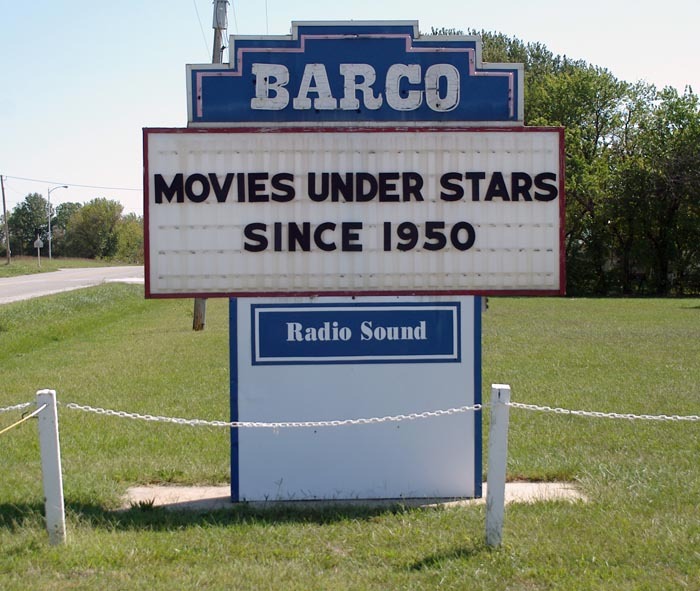 The theater opened in 1950, and was owned and run by Barco Felts and his wife Wanda for the next 58 years. Now run by Lamar’s Community Betterment, which also owns the Plaza Theater in Lamar, it continues to provide both charm and nostalgia to the Lamar community. 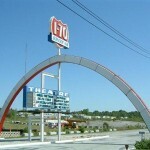 The I-70 Drive In is a part of the Globe Cinemas chain, which also operates the Twin Drive In in Independence, Missouri. It features four separate screens, each with a different, first-run double feature each night of the week. They continue to be open during the winter months, but only on the weekends. They allow you to bring outside snacks, but the reviews of their popcorn are especially good. The theater is very family friendly. 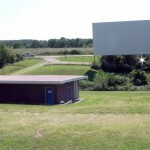 Located at the northern edge of Moberly, where Morley St. intersects with highway 63, this drive-in also has a 5 screen indoor theater on site, and is owned by B&B Theaters. 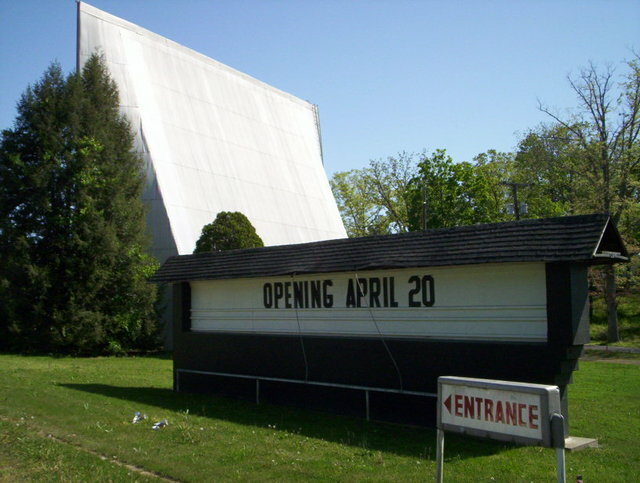 The drive-in shows one film nightly, at dusk. 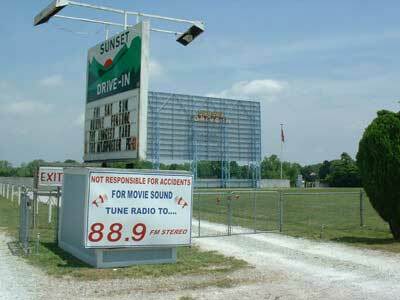 The Owen Drive-In is the smallest in Missouri, with a single screen and capacity for 80 cars. It has been in the possession of the Owen family since it was first opened in 1950. The concession stand sells hamburgers as well as snacks. 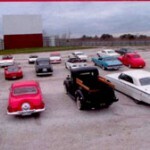 The drive-in shows a single feature at dusk and is open nightly except for Wednesdays and Thursdays. 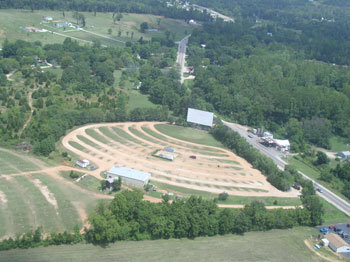 Phoenix Theatre and Drive-In has combined an indoor and outdoor theater, so that it can operate year-round. 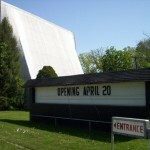 The drive-in shows a single, first-run film on Friday and Saturday nights during its open season. The theater will also arrange private viewings, where a group can arrange to watch a film privately. They accept credit cards, and have an ATM for those who wish to use debit. 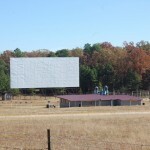 The Pine Hill Drive-In shows first-run movies, April through October, Thursday through Saturday, with the gates opening at 7 pm and the show starting at dusk. It has been open continuously since 1953. 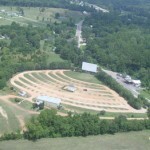 Starlite Drive-In Theatre offers first-run double features on each of its two screens, Friday to Monday, as well as a single film each night from Tuesday through Thursday. They accept credit cards at their concession stand, which serves hot food until 15 minutes after intermission. 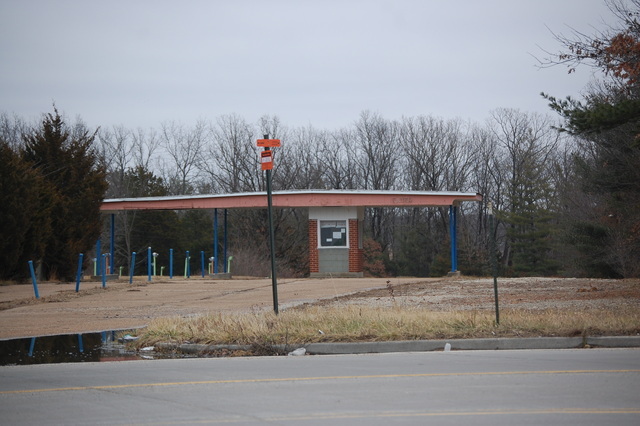 In addition, they offer a flea market on Saturdays and Sundays, which opens at 7 a.m.
Sunset Drive-In Theatre originally opened in 1951, and is still operated by David Marks, who originally worked there during high school in the 1960s. They offer a double feature of first-run movies on Friday, Saturday and Sunday nights, with occasional special evenings. 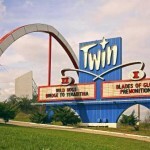 They are especially well wired for a drive-in theater, featuring both an android app and wireless internet on site. Note that they only accept cash. 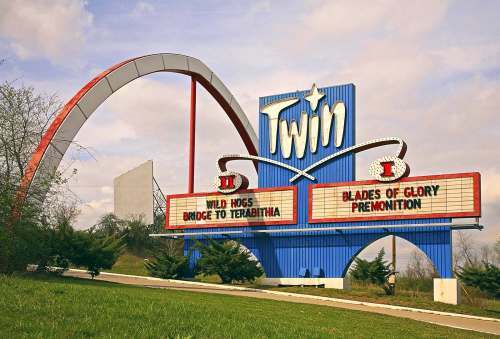 The Twin Drive-In Theatre offers a first-run, double feature on each of its two movie screens. 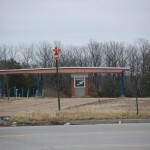 They are a part of the Globe Cinemas chain, which also owns the I-70 Drive-In, as well as two indoor theaters in Kansas City, the Pharaoh and the Noland Fashion. It is very family friendly, and is deliberately old fashioned, retaining much of its original decor.